The key to influence is leadership, and learning from the worlds best is key to understanding what makes a good leader. Some would argue a leader hides in all of us, whether it is winning your destination of choice when planning a holiday with friends, convincing your family they are to let you win the evening debate, helping your partner understand why they need to do what you want tonight, or influencing your boss at work to authorize the pay-rise you deserve today - at heart, everyone is a leader and knowing what counts when influencing someone into your direction of thought can result in a very effective you. Do you have vision, humility, self-awareness, integrity, commitment and do you help others? 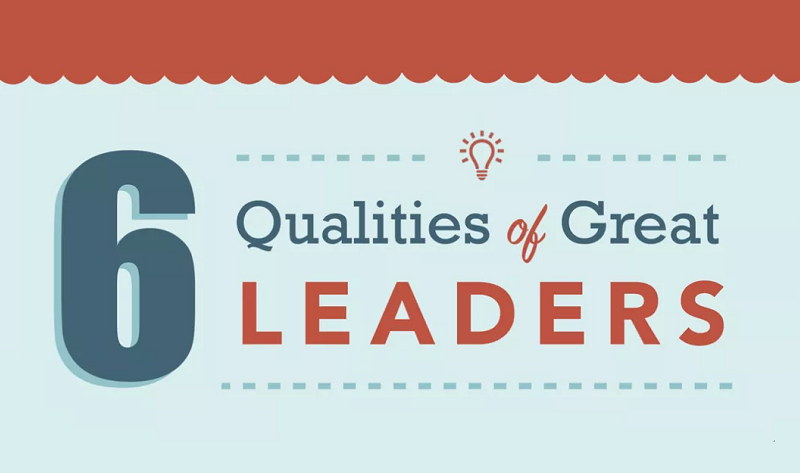 If so, according to the infographic below, you might just be a great leader in the making!